Thanks to modern technology, homeowners can choose from a wider array of carpeting materials than ever before. Many of these materials are made of synthetic components, and some even feature a proprietary design that offers unique advantages. 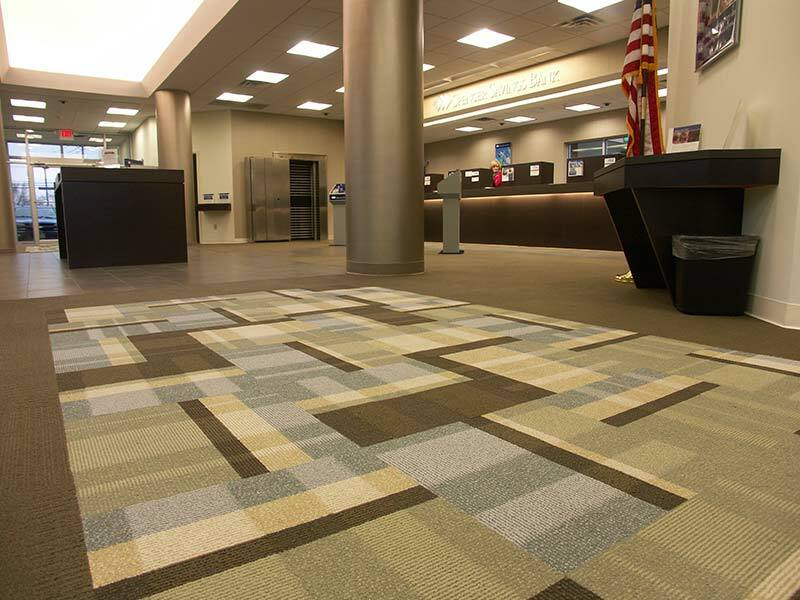 One standout synthetic carpeting material is SmartStrand, which is known for its long-term strength. Keep reading to learn why you should install SmartStrand carpeting from Speedwell Design Center. SmartStrand carpeting, manufactured by Mohawk using DuPont Sorona polymers, is renowned for its durability. In order to go above and beyond standard claims of carpet resilience, SmartStrand even comes backed with a lifetime guarantee. One of the most noteworthy features of SmartStrand carpeting is its impeccable resistance to both staining and soiling. This synthetic fiber is designed to fend off stains from even the most troublesome materials, including wine and bleach, and SmartStrand carpets can typically be cleaned with just soap and water. These features make it a go-to choice for families with children and/or pets. Another benefit offered by SmartStrand carpeting is that it’s a soft-fiber material, which means that it’s crafted from finer strands than standard carpeting in order to deliver a lavishly soft feel. Based in Morristown, New Jersey, Speedwell Design Center offers a wide range of carpeting materials to accommodate your lifestyle, budget and home design. If you’re seeking to outfit your home with SmartStrand carpeting, stop by our showroom at 108 Ridgedale Ave. Our design specialists will help you select a carpet that perfectly complements your existing home décor. After you’ve chosen the ideal carpet, our professional in-house installers will dispose of your old carpet before installing your SmartStrand selection, ensuring the job is done right. To learn more about SmartStrand synthetic carpeting options available through Speedwell Design Center, reach out by phone at 973-538-9090, or contact us online.